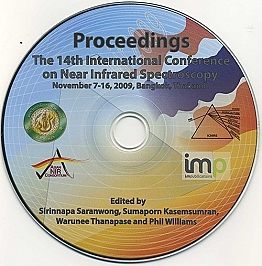 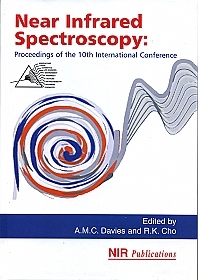 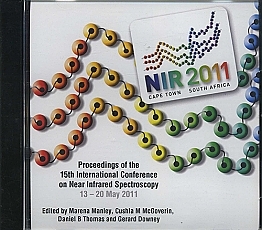 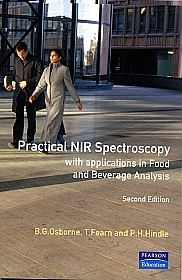 Since the publication of the sold-out first edition, NIR spectroscopy has become the standard for rapid, accurate analysis of ingredients and constituents used in the manufacture of food. 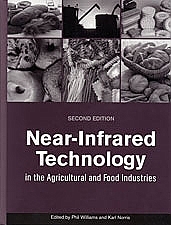 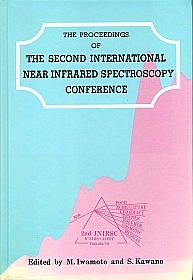 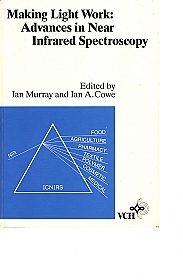 Near Infrared Technology in the Agricultural and Food Industries, 2nd Edition is an indispensable resource that includes revised and updated chapters and current information from a renowned line-up of international experts in the field. 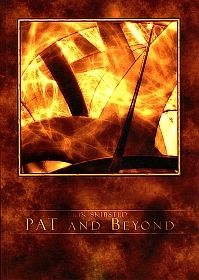 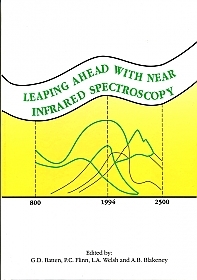 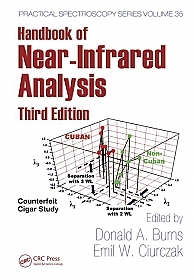 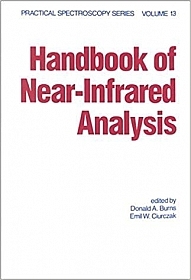 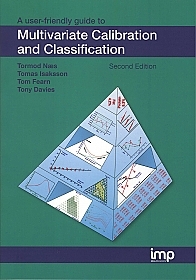 Handbook of Near Infrared Analysis, Third Edition explains how to perform accurate as well as time- and cost-effective analyses across a growing spectrum of disciplines. 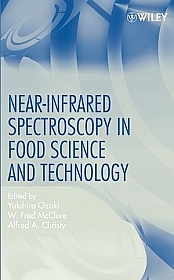 Near-Infrared Spectroscopy in Food Science and Technology [ISBN 9780471672012 Yukihiro Ozaki, W. Fred McClure and Alrfed A. Christy (Eds)] is one of the few available resources that applies this valuable technique specifically to the food science and technology industries.